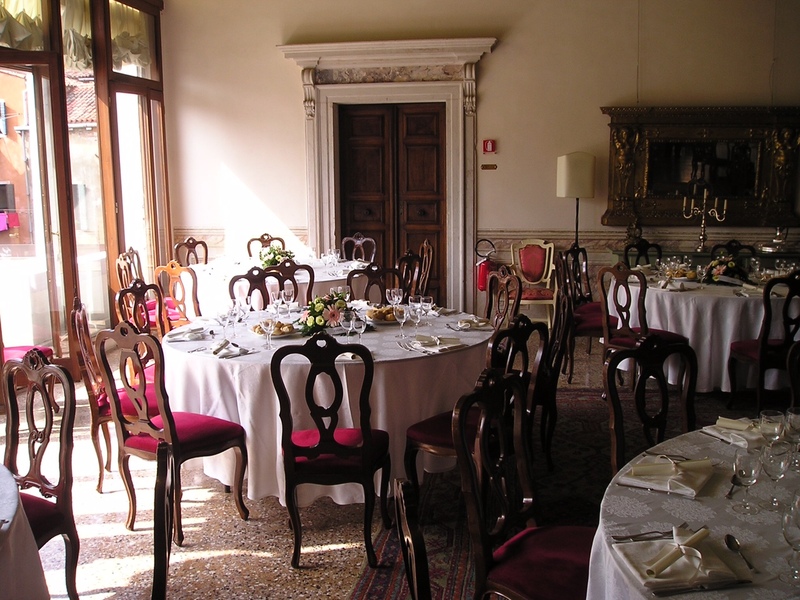 The tradition of the cuisine of Trattoria Alla Madonna offers exclusive reception solutions to make your holidays and occasions of encounter unforgettable moments. 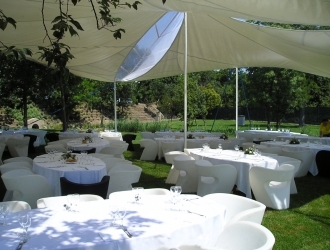 We are ready to accompany you with maximum effort in the realization of your event. 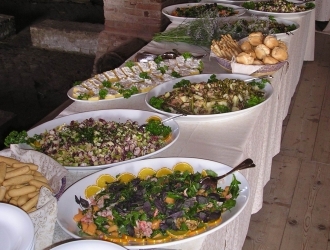 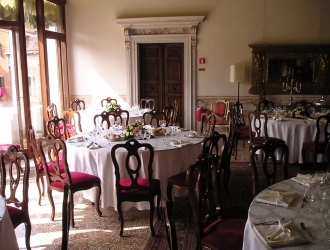 The catering service of Trattoria Alla Madonna is available to Venice city center and the provinces of Venice, Padua and Treviso. 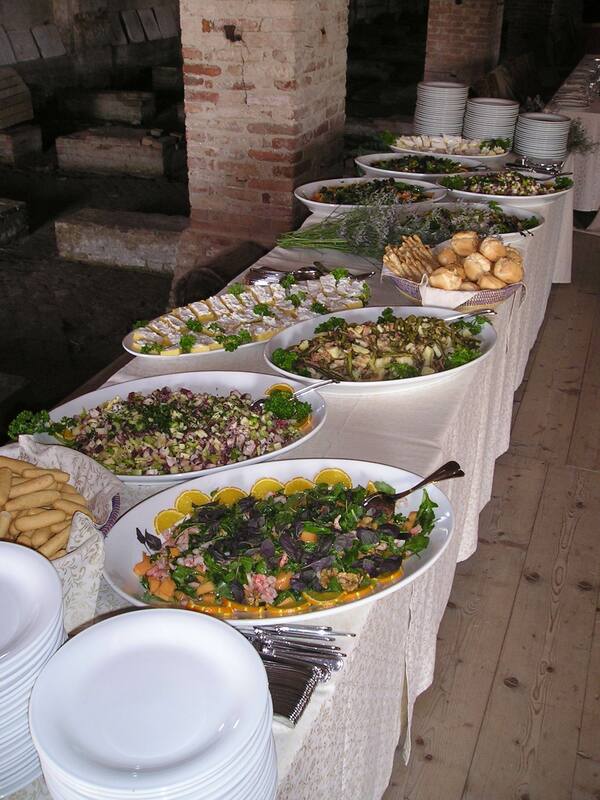 Private events; parties, ceremonies, celebrations, receptions. corporate events; banquets, receptions, conferences, meetings.